Kali’s free writing programme for aspiring women playwrights in the East Midlands, West Midlands and London. 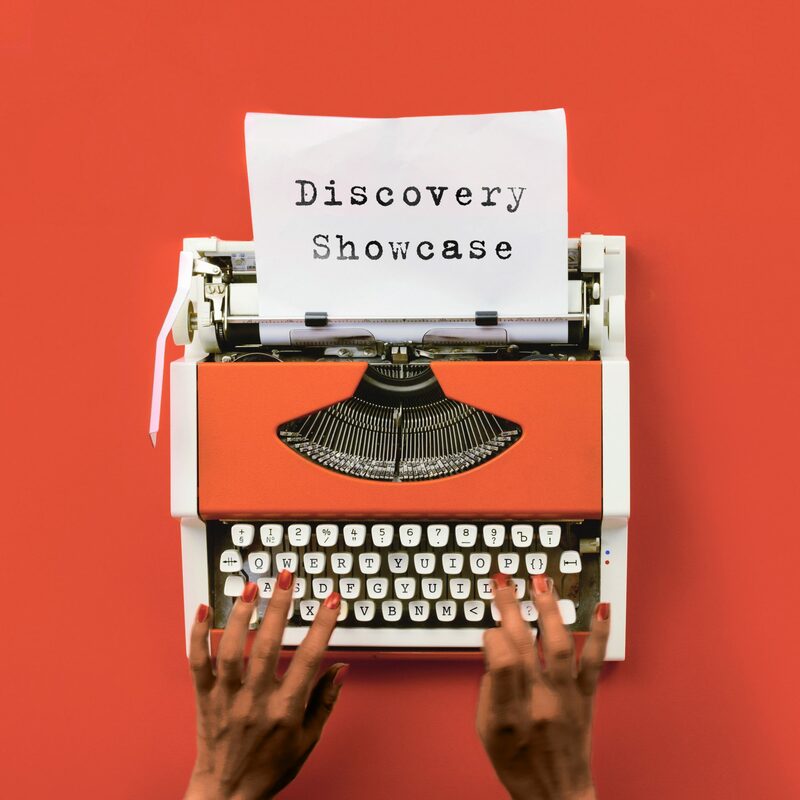 Meet the Discovery Team, Associate Directors and Writer/Mentors here. It is open to UK based women writers of South Asian descent* who are eligible to live and work in the UK, and who have not had a play presented as a full production. No previous playwriting experience is necessary. The 2018-19 programme has now closed for applications.